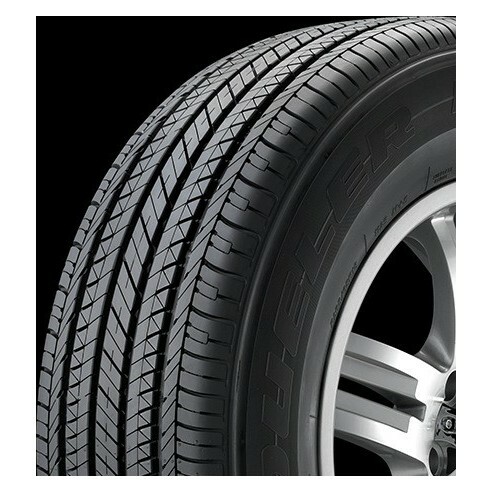 Consider the reliable Dueler H/L 422 Ecopia tire by Bridgestone Tires for your jeep, light truck or SUV. 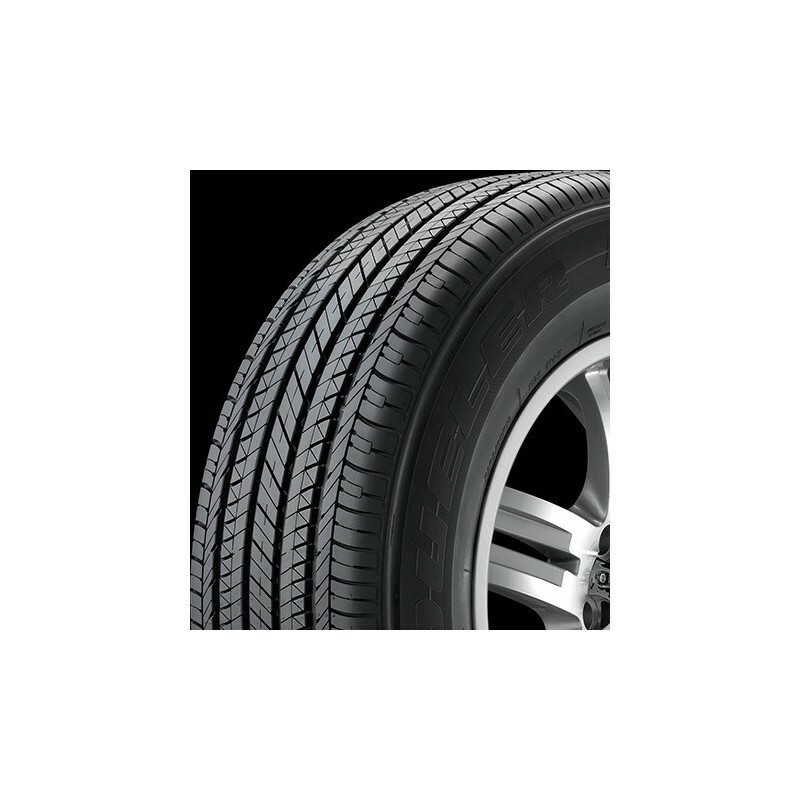 The Dueler H/L 422 Ecopia tire is a Bridgestone Crossover and SUV Touring All-Season tire ecologically designed for small and medium sized crossovers, jeeps and sport utility vehicles. This Bridgestone tire combines year round traction, handling and comfort with reduced environmental impact and provides traction in dry, wet and winter time traction. 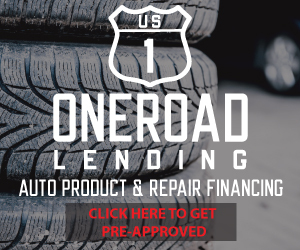 Allure Custom Automotive is your go to source for Custom Wheels and Tires.